The weather will be warming up soon and the neighborhood kids won’t be the only ones returning to the back yard. Warmer weather also brings those pesky mosquitoes. Mosquitoes are resilient pests that can ruin your outdoor experience and can carry harmful viruses like the West Nile and Zika virus, that pose a threat to you, your family and your pets! It’s important to protect your yard and your family from mosquitoes, so here are some tips to help you do just that this spring. One of the best things you can do to prevent mosquitoes from ending your summer fun is to prevent them from breeding in your yard. By eliminating breeding grounds, you can force the mosquitoes to move elsewhere. Look for areas in your yard that collect stagnant water and do your best to eliminate them or clean them often. Things like birdbaths, decorative ponds, planters, pots, lawn ornaments and trash receptacles can hold water and attract mosquitoes to your home. Make it a regular habit to empty these areas of standing water. Also be sure to check uncapped fence posts where water can enter and collect. Store toys and balls in a dry, covered area to prevent water collection. Stock mosquito fish in decorative ponds and unused pools or spas. 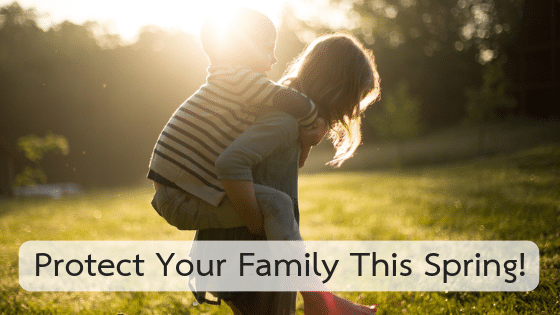 While protecting your property from mosquito breeding grounds, it’s equally important to protect you and your family from mosquito bites. Wear long-sleeved shirts and pants when around active mosquito areas, avoid going outside during dawn and dusk, and apply mosquito repellent when outdoors. Keep mosquitoes outside by installing tight-fitting window and door screens. 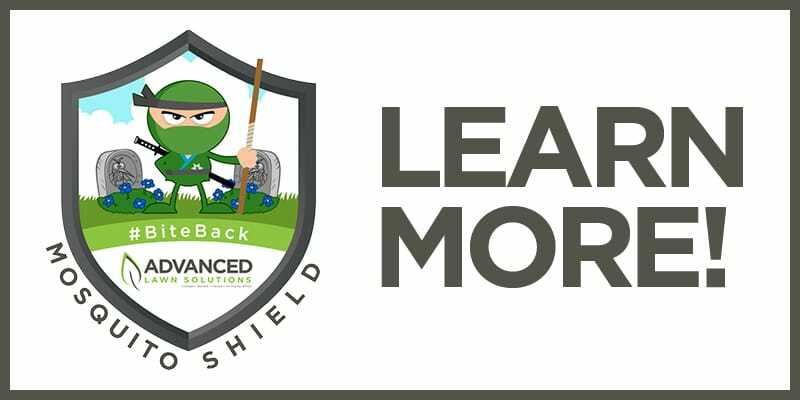 At Advanced Lawn Solutions, our mosquito repression techniques will also help protect your plans and landscape from plant-damaging insects and the infestation of fleas and ticks. Our professionals will provide a thorough inspection of your yard, focusing on the areas of your property where mosquitoes are most likely to feed and harbor. Utilizing a combination of targeted applications and landscape recommendations, we can provide optimal protection for your family and pets. Call one of our representatives at 615-223-5537 for more information and a free quote.